Without a will, loved ones may not receive properties, heirlooms and assets you wish to leave them following your death. Many are unsure of what a will is, how it can benefit you and the possible consequences of not having one. A will (sometimes known as a Last Will and Testament) is a legal document that highlights your intentions, regarding the distribution of assets (property, money and belongings) and even the care of minor children following your death. In a will you can name a guardian, a guardian will assume the role of carer for children under the age of eighteen. You may also appoint one or more Executors- executors ensure the wishes detailed in your Will are carried out. 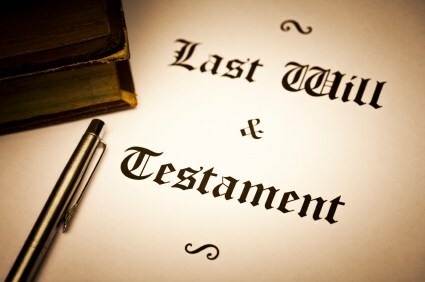 A self-proving will, also known as a testamentary will, is the traditional, court valued type of will. Most people will be familiar with this type of will. It is a formally prepared document that is signed in the presence of witnesses. Oral wills are spoken testaments given before witnesses. They are not often recognised from a legal perspective. 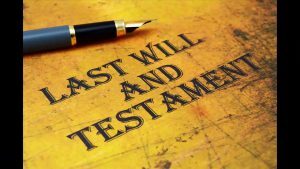 A living will is not a true will and has nothing to do with the distribution of property, assets and possessions. They set forth you desires for medical care, for example life support should you become incapacitated. They are known as Powers of Attorney. Holographic wills are written without witnesses. They seldom hold up in court because of this. 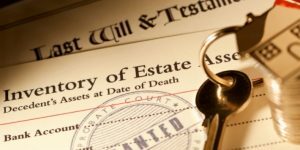 A will is the most effective way of ensuring those close to you are provided for after you have died. It assures both you and your close ones that financial stability will not be an issue after your departure, allowing for a degree of peace of mind. This is particularly important for unmarried couples. Unmarried couples are not recognised by the Intestacy Rules which apply when someone dies without leaving a valid will. Co-habitees will not have any right in their deceased partner’s estate. If interests are not protected by a Will, unmarried couples could face financial hardship after a death. Perhaps you own family heirlooms? Items of sentimental value? Antiques furniture? Valuables you want to ensure are gifted to the correct person after your departure, who will enjoy and appreciate them? Giving instructions in your will is the most logical way to do this. A gift is usually known as a “Specific Bequest”, however you can deal with the bequeathing of gifts by way of a list written by yourself. This is particularly important if you have young children and want to ensure that they are provided with the appropriate care in the event of your death. However, make sure potential guardians are consulted prior to formally naming them and that they are willing to act. Careful Will drafting with the correct specialists can have significant impact on the level of inheritance tax payable. Working with specialist solicitors on your will provides an opportunity to assess the position and consider what steps should be taken to minimise the inheritance tax liability. Writing a Will bears a small cost in comparison to unadvised inheritance tax you could find yourself paying. When it comes to your funeral, no one knows how to celebrate the life you lived better than yourself. You might desire a specific song to be played during the proceedings. You may even have detailed dress codes and an atmosphere you hope to create. Whatever your desire, making a Will enables you to leave instructions on how the event should proceed. Whether it’s a quiet wake or a celebration, this is your chance to have your say in your farewell. If you have any special wishes about your burial, cremation or other funeral rite then this is the way to make them known. You can even specify that your body be donated to medical research. Funeral wishes are not binding on the administrator of your estate- however it lets your wishes be known. In the event that you die without leaving a Will, your estate will be distributed in accordance with a rigid set of rules known as the intestacy rules. 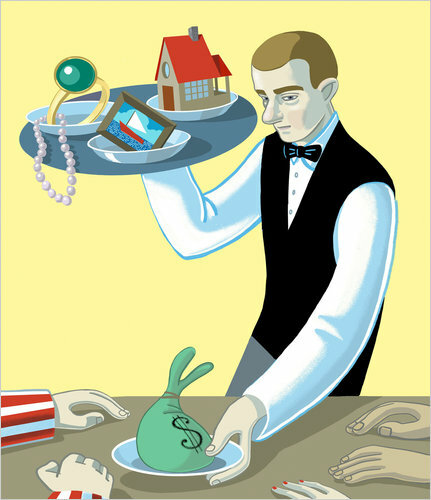 The rules govern the administration of the deceased’s assets. In some situations this will accurately reflect the deceased’s general intentions. However it can also oppose said person’s would have wanted and can lead to dependants suffering unintended hardship or family disputes arising. When looking the benefits of having a will, you realise that the relatively minuscule cost of the creation of a will greatly trumps the possible consequences of dying intestate. Leaving a will enables you to pay tribute to your family, friends and memories. At Avery Emerson we have experience in Wills and Probate. We have experience in helping people make the right choice.